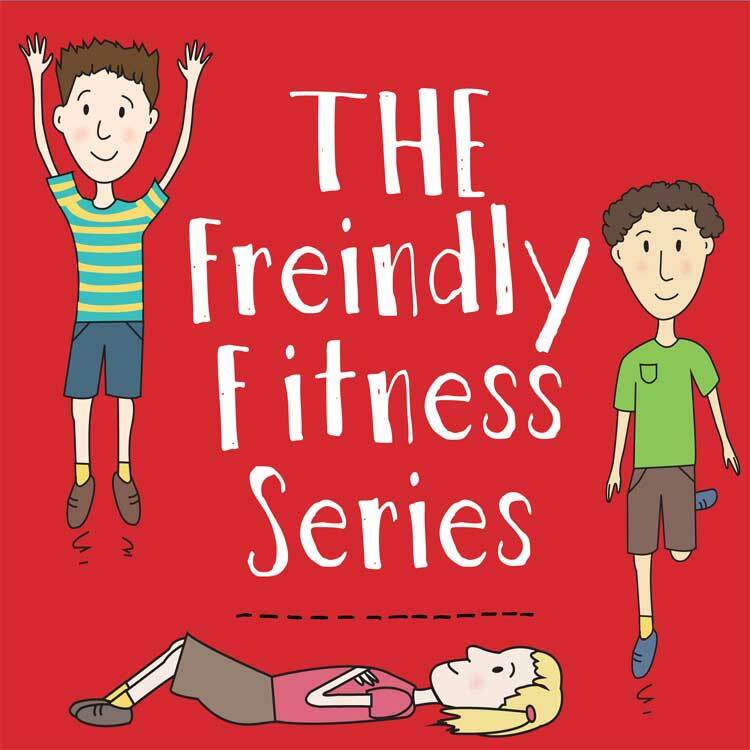 Trampolining is one of the best ways to keep fit and have fun while you’re exercising, and Oz Trampolines’ range of quality children's books teaches them the basics of fitness and trampolining tricks. 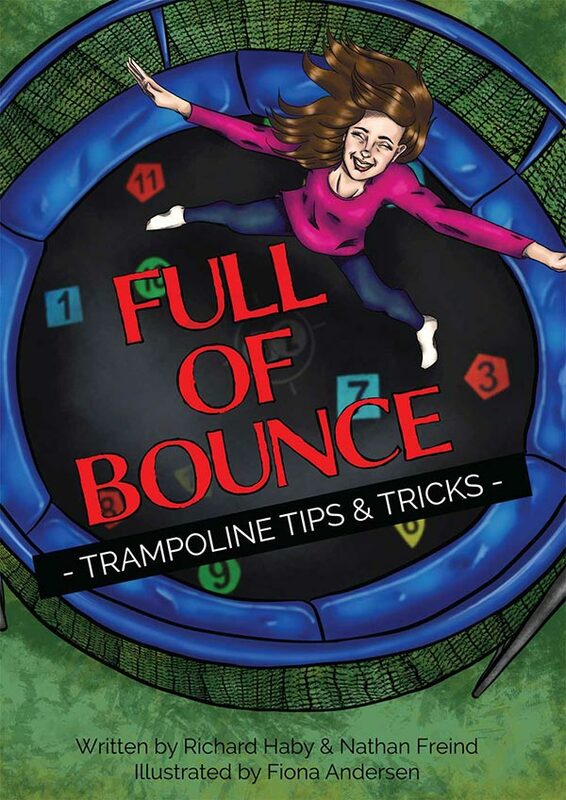 Our books also teach basic safety rules when on the trampoline, including how to jump, stop and maintain balance. Suitable for ages 0-4 and fully illustrated with quality bindings, these books will make your kids trampoline savvy in no time and ready to enjoy hours of safe bouncing fun. Oz Trampolines is a proudly Aussie owned family business operating since 2007, and we are a leading supplier of quality trampolines. Our many loyal customers have voted us best in Australia and after more than a decade, our name remains synonymous with superior quality and exceptional value for money. All of our trampolines come with free delivery, generous warranties of up to 10 years, and dedicated customer service 7 days a week. Ordering our kids trampolining books is fast and easy. Simply order online or give our friendly team a call any time on 1300 393 004. And don’t forget to ask us about our other cool trampolining accessories for kids at Oz Trampolines.